Safety is a priority for any fleet manager or decision-maker. Duty-of-care, especially in light of the Corporate Manslaughter and Corporate Homicide Act, has never been more important. In this light most will be distressed to discover that, according to new research, one in ten fleet drivers are regularly taking to the wheel whilst under the influence of alcohol and drugs. The research, which involved the surveying of over a 1,000 drivers, was conducted by the research consultancy Opinium on behalf of BigChange; a mobile workforce technology company. Alarmingly, one in ten of the drivers admitted to driving under the influence of alcohol or drugs at least once a week. More shockingly, 3% of the drivers said they drove whilst under the influence every single day. 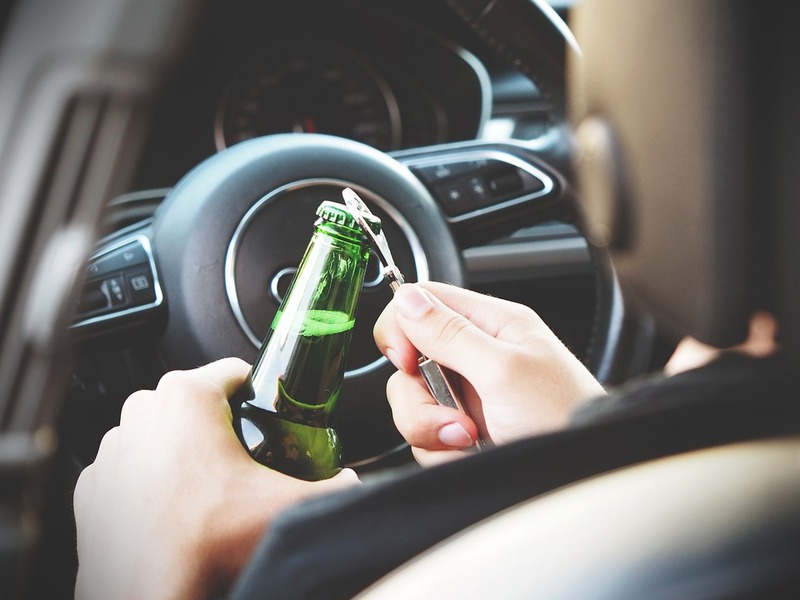 In addition, it was discovered that younger fleet drivers were the worst culprits, as 25% of 18 – 34 year olds confessed to driving under the influence for work every week and 10% admitting to doing it every day. Opinium also discovered that certain parts of the country were worse than others for drink and drug driving. London proved to be the worst area of drink and drug driving, with one in four driving under the influence at least once a week. As it stands, around 85,000 drivers are convicted of driving under the influence every year in England and Wales. The vast majority of these offenders are male at 85%. Whilst figures have dropped sharply over recent decades, hundreds of people are killed every year because of drink and drug driving, with thousands more receiving serious or minor injuries. For instance, in 2014 240 people were killed, 1,070 received serious injuries and 6,900 people received minor injuries. Concerning defendants for drink and drug driving, between 2005 and 2015 76% received a fine, 16% received a community order, 3% received a suspended sentence and 2% were sentenced to immediate custody.